We design beautiful logos for businesses. We love working with businesses to develop their brand identity. We love the creative process and creative control it gives us to produce the best possible visual identity for start-ups or existing companies who are looking to re-brand. 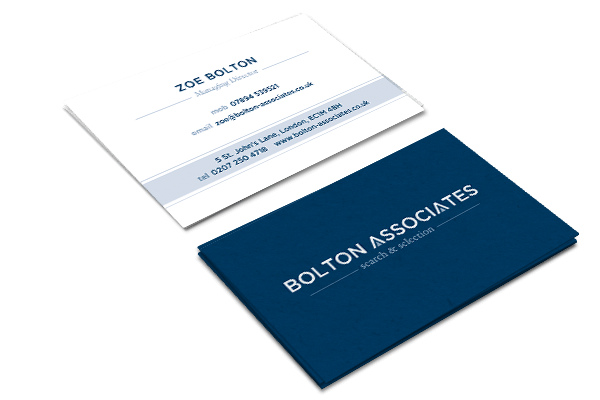 We can design and print all of your business stationery, such as business cards, letterheads and compliment slips. When it comes to business cards, you can choose from four options: budget un-laminated, single sided, double sided and deluxe. We can even create die cut cards if you need them. But whichever option you go for, you can rest assured that all our cards are printed on thick 380gsm art board to guarantee a high quality feel and appearance.